Which economy car is the most suitable for ride-hailing service in Malaysia? 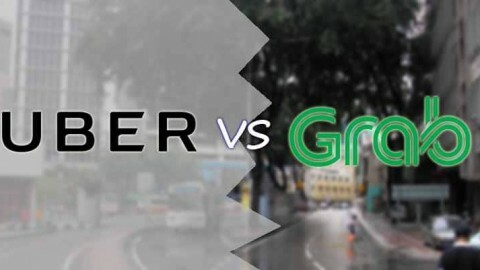 In this post, i am going to share you my though or opinion in choosing which car is best suited for ride-hailing services in Malaysia. There are 3 common type of services provided by the platform which is economy, 6-seaters and premium. I will be sharing on the economy segment. I have shortlisted few of the most popular car used for ride-hailing services in Malaysia. There are 4 criteria which we want to dive deep into selecting the best suitable car for yourself and i shall be rating them with stars. The car spec selected below will be based on the middle spec of the type available spec. Some of us really do concern on the car price before purchasing a car. The above chart is showing that the car price for Perodua Asia will be the best choice for purchasing. However, when you are considering to drive for Grab or Uber, you might want to take into consideration of the car available space and the comfort of your passenger if the hailing is for more than 3 peoples or with a lot belonging such as luggages, etc. 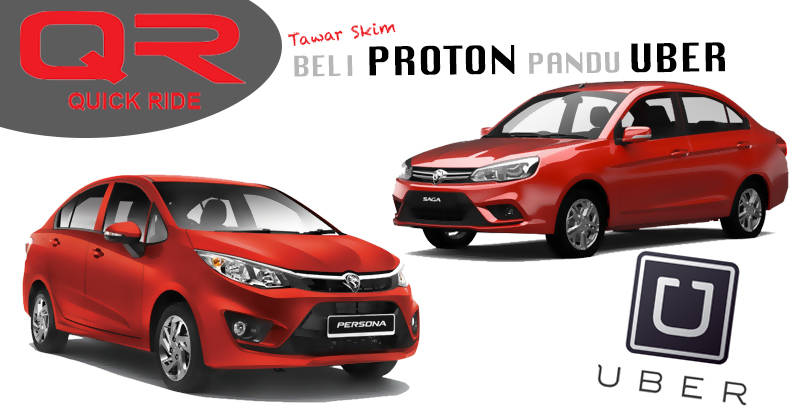 Just to add on, the reselling value for Perodua is much more higher than Proton. In this criteria, we do know that Bezza and Asia will serve the best in term of fuel efficiency. You can run up to 500KM for RM55 petrol price at Rm2.36/lit for Bezza while Axia can go up to RM480 for the same amount of petrol. This criteria is very important especially for full timer as they will spend most of your time with the car moving around the town. In another word, heavy car user will definitely take this into consideration. I would strongly suggest Bezza if you have the budget as it will have the most economic fuel consumption. Yes, Bezza has the largest space of all the car compared above. This is definitely useful especially you manage to get few passengers with luggage to airport (KLIA, KLIA2). Besides that, sometimes, passenger with wheel chair or with a lot of their belonging could make smaller car such as Axia not suitable for that particular ride. Maintenance cost could be very important aspect to your total costing for ride-hailing operation. The higher maintenance cost meaning the lower earning you will get. 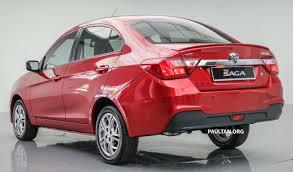 Although Proton Saga is the winner on this, but the different is not that much as both of the brand is local. Service centre is widely available nationwide and it will be a little convenient if you are staying near to the service centre. 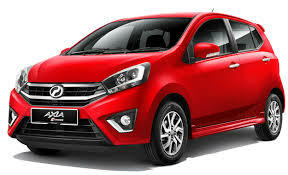 I personally will recommend Perodua Bezza 1.3 Premium spec due to its affordable price, low fuel consumption and spacious. I hope the above sharing can east your decision in choosing your right car. 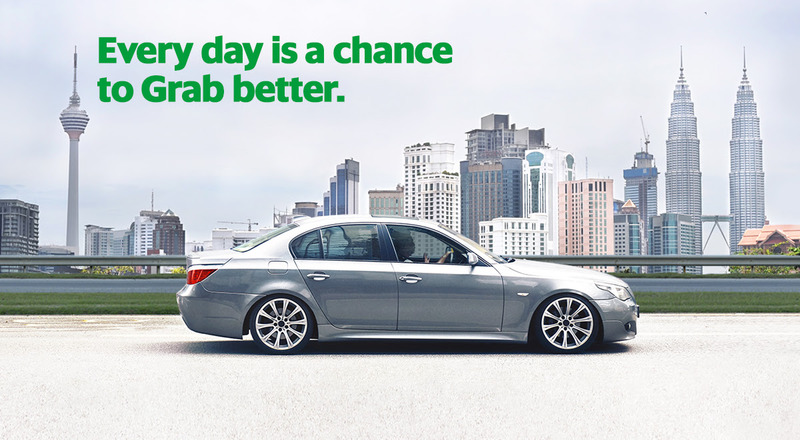 If you are interested to purchase car for driving with Grab or Uber, kindly fill in this form as we are giving special price on top of the public discount. 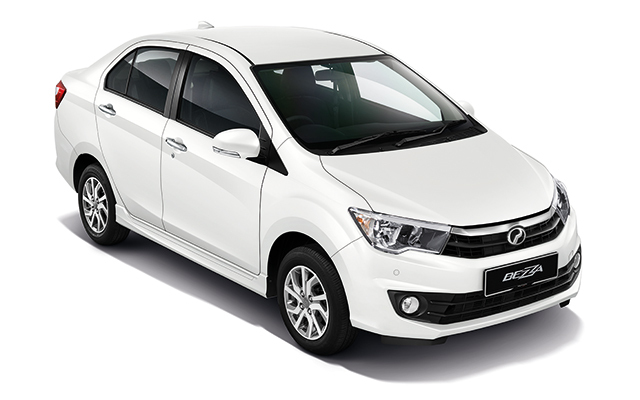 If your car is not eligible and you would not want to purchase a car first, rest assure, we do have partner whom are providing car rental services at affordable rate at KiniXpress. You might want to read my post at Should I Rent Car for Driving Grab/Grabcar/Uber on the feasibility of renting a car. They are providing group support and they are providing their best community support in order to make sure you know how to handle ride-hailing services. 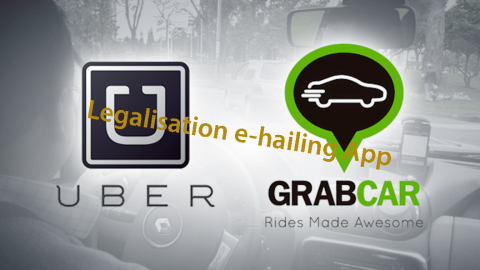 For those whom posses car/vehicle and would like to join ride-hailing such as Grab or Uber, you may email me your contact detail to admin[at]grabcaruber.com. 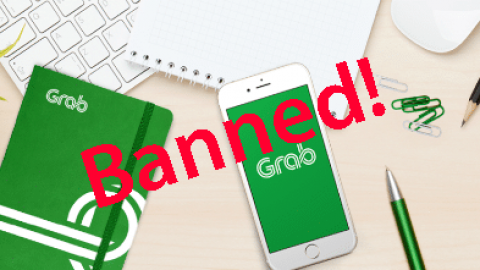 If you have registered and would like to know more on how to maximise your earning, you may follow my post on How To Earn As Grab Driver Through Incentive Bonus Hour for Grab. Feel free to comment below and share your though to all our community member. Saya dah jadi grab driver guna keereta Sendiri lebeh kurang sebulan yg lalu, nak tahu lebeh lanjut tentang pakej ni. Apakah ianya pakej sewa beli atau macam mana? 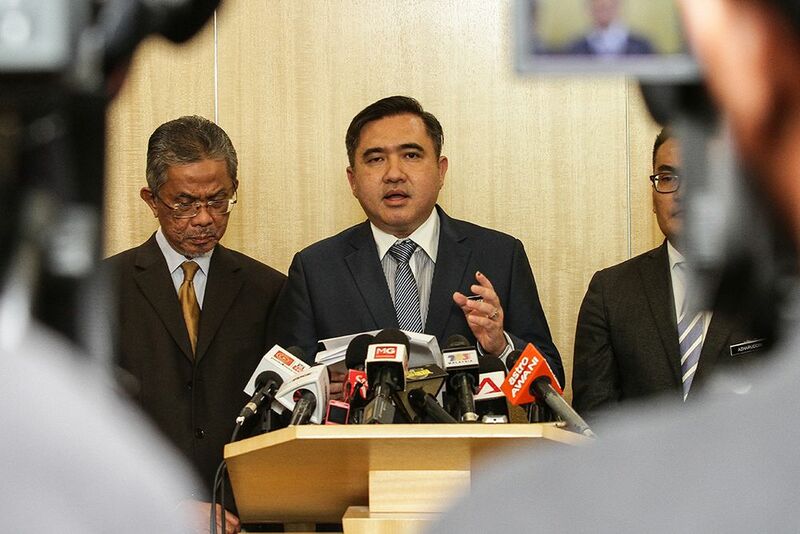 Saya berminat nak tahu macammana cara untuk mendapatkannya dan apakah syarat-syaratnya. You may contact kinixpress at here for more detail on car rental.